Bells palsy is paralysis or weakness on one side of the muscle in the face that is temporary. This condition causes one side of the face to appear sagging. Although the exact cause is not yet known, Bells palsy is more common in pregnant women, diabetics and HIV. Damaged nerves in the face will affect the sense of taste and the way your body produces tears and saliva. Bells palsy comes suddenly and generally this condition will improve in a matter of weeks. In most cases of Bells palsy, paralysis on one side of the face can fully heal. If you experience paralysis on one side of the face, see a doctor right away to understand the condition and get the right medical treatment. Bells palsy has different symptoms in some people. Paralysis that occurs on one side of the face can be explained as partial paralysis (mild muscle weakness) or as total paralysis (no movement at all). The mouth and eyelids will also be affected by Bells palsy, both parts will be difficult to open and close. Bells palsy is a disorder that occurs only in the facial muscles and nerves. This condition does not affect the performance of the brain or other body parts. If paralysis on one side of your face is accompanied by paralysis or weakness in other parts of the body, see a doctor immediately. 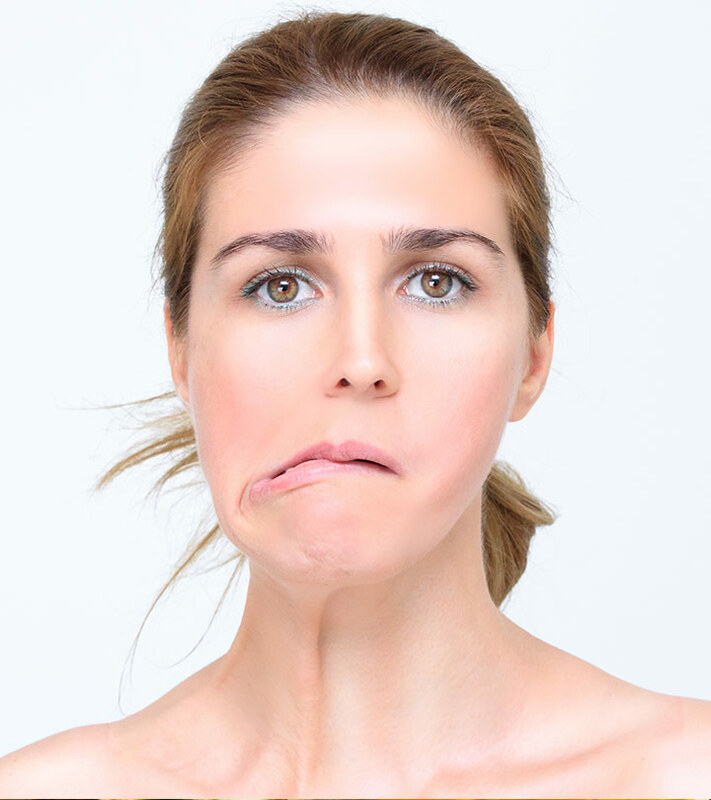 Bells palsy occurs when innervation controls the muscles in the face irritated or depressed. The cause of nerve irritation is still not known clearly, but several types of viral infections are thought to be the cause of this condition, including: herpes simplex virus (HSV), varicella-zoster virus, epstein barr virus, cytomegalovirus, syphilis, and Lyme disease. To confirm the diagnosis of Bells palsy, the doctor will ask for a history of your symptoms. In addition, doctors will also conduct physical and nerve examinations to determine facial nerve function. If the symptoms experienced are unclear, you may be advised to take several tests, such as electromyography, MRI, or CT scan. To reduce swelling that occurs in the facial nerve, prednisolone or prednisone (corticosteroid drug group) can be used. Whereas to prevent the appearance of problems in the eye that cannot close, you may need eye drops. As for closing your eyes, you need isolation. Bells palsy can recover fully in 70 percent of patients who experience it. In most people who suffer from Bells palsy, symptoms begin to improve after two or three weeks. But to be fully recovered it will take around nine months. The length of recovery depends on the level of damage to the nerve suffered. Difficulty eating, drinking, and talking. Weakness or persistent muscle paralysis. The ability of the sense of taste decreases. Especially for Bells palsy related to heredity, there is a possibility that this condition will recur in the future.